The Innovation SABRE Awards - North America gala will be held in Chicago in 2017, celebrating groundbreaking creativity in digital marketing and PR. Given considerable demand, we've extended the Innovation SABRE Awards- North America deadline to Monday, November 7 before midnight Pacific Time. There were a few questions we received from entrants that we think would be helpful for everyone, so we'll share those here. 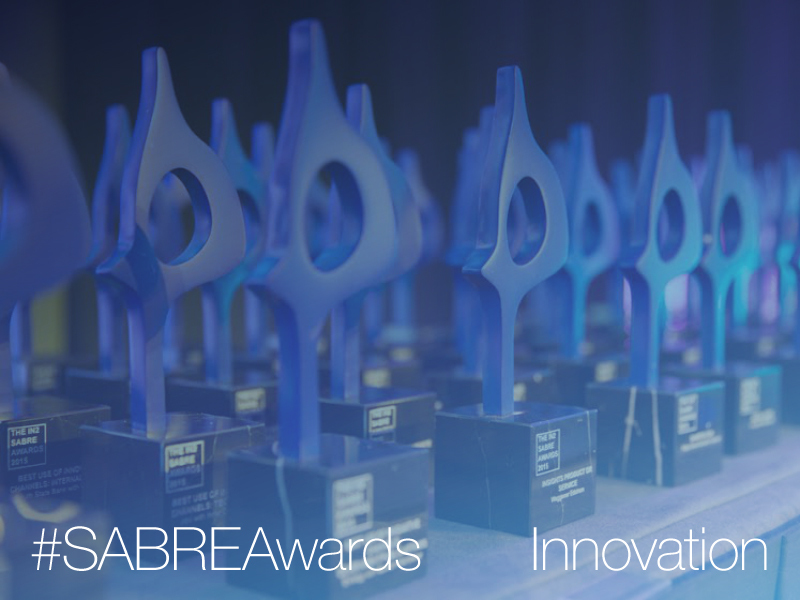 How should I approach the Innovation SABREs versus the SABRE Awards North America? How do the Innovation SABRE Awards fit into the Holmes Report's other initiatives? *The extended deadline is Monday, November 7 at midnight Pacific time and all entries can be submitted here. * The full list of categories and their descriptions are available here. Be sure to read the category details and guidelines closely, as they do vary. * The late entry fee is $345 and an entry can be entered in multiple categories with each additional category +$50. * Most questions can be answered via the FAQs. Please reach out to Aarti Shah at [email protected] for any additional questions. * The 2017 jury draws upon some of the most innovative and forward-thinking professionals and companies within our industry, among them: Levi Strauss, Bloomberg, Andreessen Horowitz, Accel Partners, RSA and more. * The awards will be held in Chicago. For more info on key dates, please check here. You can look through last year's winners list here.